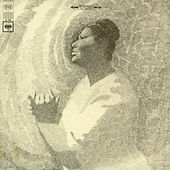 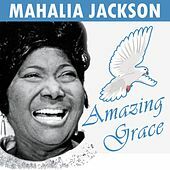 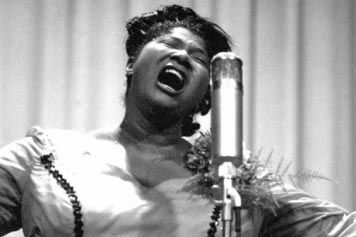 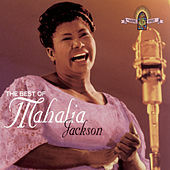 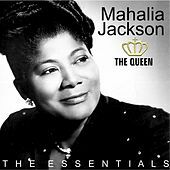 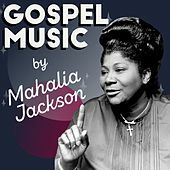 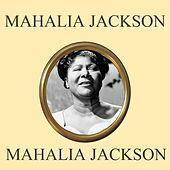 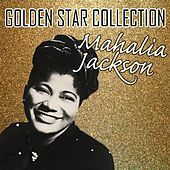 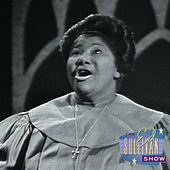 Whatever kitschy title you choose -- pioneer, queen, mother, or first lady of gospel music -- Mahalia Jackson is clearly one of the most influential voices of the 20th century. 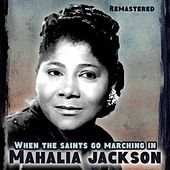 Her throaty, rich, resonant New Orleans-tinted voice made gospel Mahalia-style an everyman favorite and a frequent request of presidents and royalty. 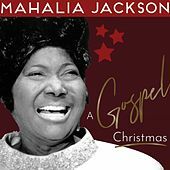 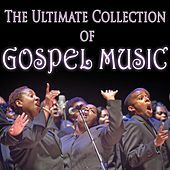 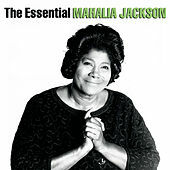 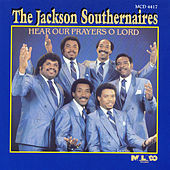 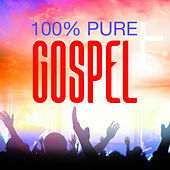 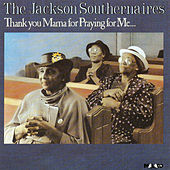 Once quoted as saying, "Rock 'n' roll was stolen out of the sanctified church," Jackson created such gospel explosions as "We Shall Overcome," "Elijah Rock," and "Walk in Jerusalem," which rocked the stages of the Hollywood Bowl and Carnegie Hall. 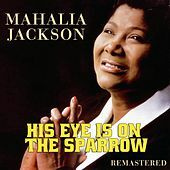 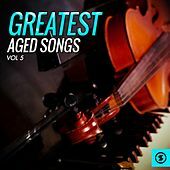 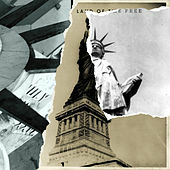 "Rusty Old Halo" hit the top 40 in 1954, and Jackson's powerfully sincere version of "I've Been 'Buked and I've Been Scorned" preceded Dr. King telling the world he had a dream. 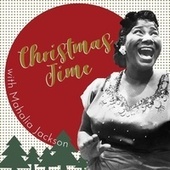 With her Aretha Franklin oomph, jazz and blues rhythms, and choir-loft instincts, Jackson became an accidental legend singing the songs she learned at four years old, flooding them with soul and filling them with spirit.